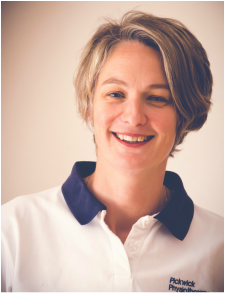 Jane is a highly experienced Physiotherapist with over 18 years of experience in a broad range of specialities across the age ranges. 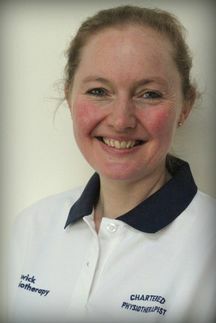 Jane has been working in private practice in Corsham since 2011. She loves working with people, helping to rehabilitate them and teaching them how they can best help the recovery process. She has excellent links with local GP’s, personal trainers, yoga and pilates instructors in the area. 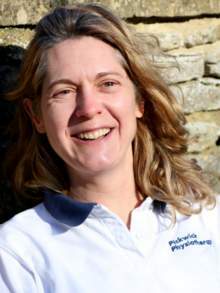 Jane is a keen runner and a member of Corsham Running club, where she regularly coaches beginners and improver’s courses as an English Athletics Qualified coach. 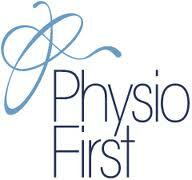 Amanda is a highly experienced physiotherapist offering treatment for a wide range of musculoskeletal problems. She has over 15 years of experience, specialising in Rheumatology in 2003 and working extensively with inflammatory back pain since 2009. Amanda takes a balanced approach to helping people manage their injury or condition. She been successfully using acupuncture for pain relief for since qualifying, and over the last 5 years has added Pilates to her techniques, with many clients gaining great benefit and sense of accomplishment. Rachel worked in the NHS as a respiratory and amputee Physiotherapist for 10 years. She has since retrained in the rehabilitation of muscles, tendons, joints and nerve injuries. She has a kind and inquisitive manner and always seeks to place the patient’s aims at the centre of their treatment programme. Rachel spends her time walking or running her dogs, practising Pilates and has recently started circuit training. She also works at Jamie’s Farm, a charity which enables disadvantaged young people to thrive academically, socially and emotionally by providing a unique residential experience. 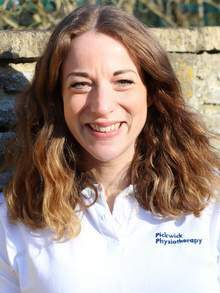 Katie has 10 years of experience working with people with muscle, bone and ligament problems. She loves working with people with challenging shoulder and knee issues, but has a very broad experience level and is highly skilled at treating the spine and all joint issues. She uses her background in Sports and Exercise Science to help patients with sports injuries but also those wanting to get back to full activities of daily life. Katie has a keen interest in helping women during and after their pregnancy. She has undertaken Pilates training and is also skilled in acupuncture. Katie enjoys running and strength training classes that she devises for herself!